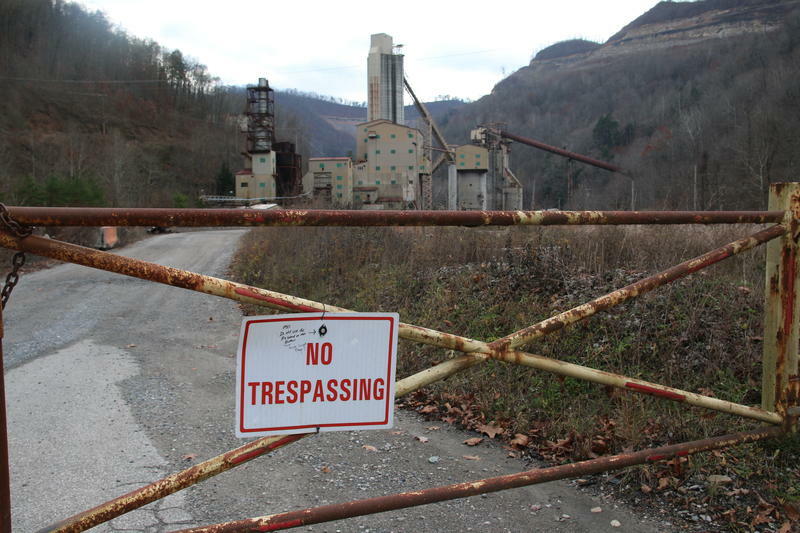 On this West Virginia Moring, we reported earlier this year on an economic development project to grow lavender on former strip mines in West Virginia. After the story aired, we heard from a number of students involved in the program, saying they were disappointed and felt misled by the outcomes of the project, called Green Mining. Roxy Todd revisits the story to find out what happened, and if the project is still going as expected. 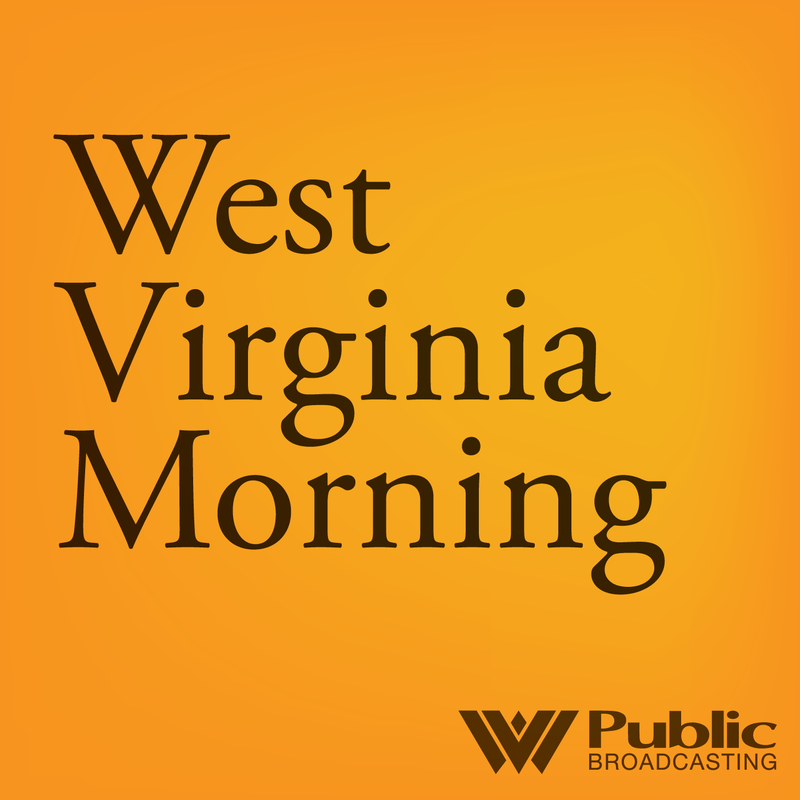 On this West Virginia Morning, The Legislature Today Executive Producer Suzanne Higgins speaks with the director of the Oscar-nominated film Heroin(e) and two women featured in it. We bring you an excerpt with one of those women: Patricia Keller, family court and former longtime drug court judge, who discusses the work she’s doing in Huntington to fight the opioid epidemic.